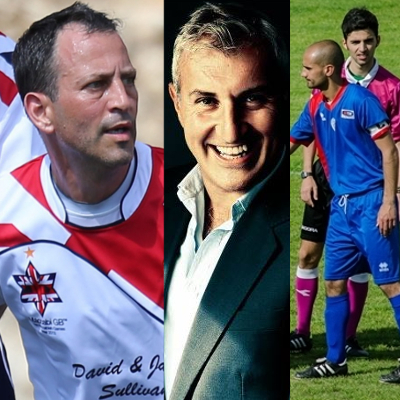 Maccabi GB, in partnership with UJIA and the Jewish Chronicle, is delighted to announce that Frank Steinberg will manage Maccabi Great Britain’s U18 Boys Football squad at the 2019 European Maccabi Games, Budapest. Steinberg will be assisted by Steve Gordon and Coach Fabio Mazzone. 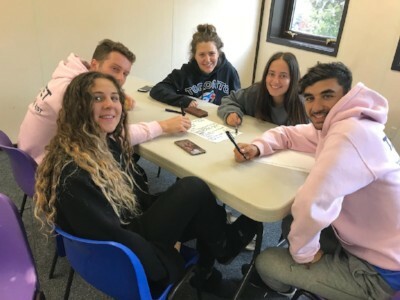 This week 20 young leaders attended the planning weekend for Leadership 2018/2019. They wrote programmes for the two residential weekends, bonded and learnt about safegaurding children. 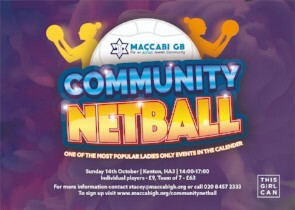 Whether you're a Maccabiah medal winner or you want to play for the first time - this event is all about getting active alongside other female members of the Jewish Community and having fun! 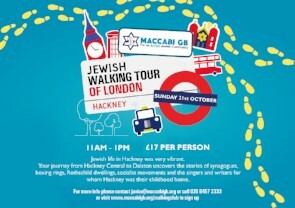 Join us as we uncover the stories of boxing rings, Rothschild dwellings, socialist movements and the singers and writers of Hackney. 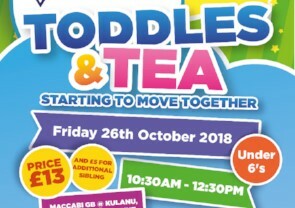 Get moving with your little ones at Maccabi GB Toddles & Tea. Join our Sports Coaches for soft play, bouncy castles, face painting and more! Are you ready for your next challenge? Spin for charity or spin for fun. 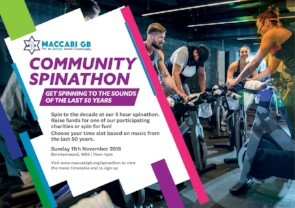 Choose your musical time slot and raise funds for one of our participating charities.